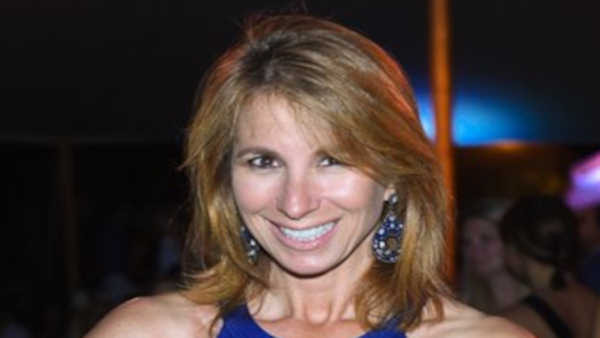 NEW YORK (WABC) -- Real Housewives of New York star Jill Zarin was involved in a 3-car pileup on the FDR on Friday, according to spokesperson. The accident occurred around 11 a.m. while Zarin was en-route to promote a new film. Zarin was rushed to the hospital. She was treated for unknown injuries, and was later released. Hi everyone this is Jill's media assistant @MaggieRey7046. Jill is doing well and resting after the car accident this morning.